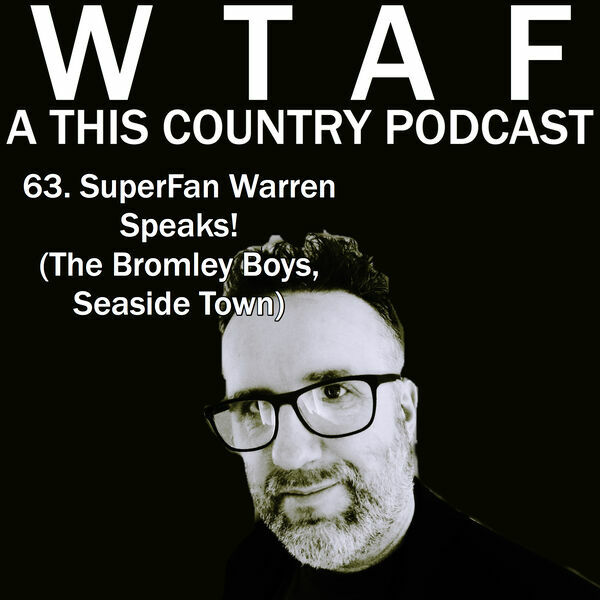 In this SuperFan episode we chat to writer, director and creator of such work as 'The Bromley Boys' and 'Seaside town', Warren Dudley. We chat about how hard it is to get projects off the ground and watched, What you have to do to adapt a book into a screenplay while Pav shows off his footy knowledge. it's a fascinating insight into how movies and television gets made. All content © 2019 WTAF - A THIS COUNTRY PODCAST.